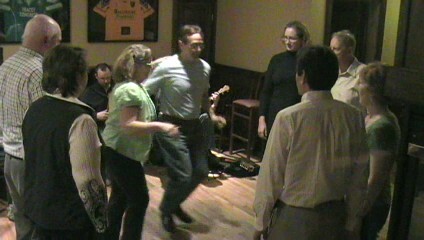 Irish Set Dance lessons are offered every Sunday night 7-9pm in Burien, WA. 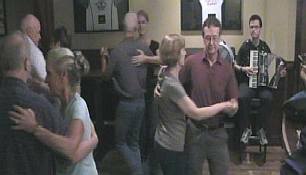 Only $5, drop in anytime, at Mick Kelly's @ 435 SW 152nd St in Burien WA ( near SeaTac airport). Its a wood floor with a fireplace to dance by. Great food too. Come check it out ! 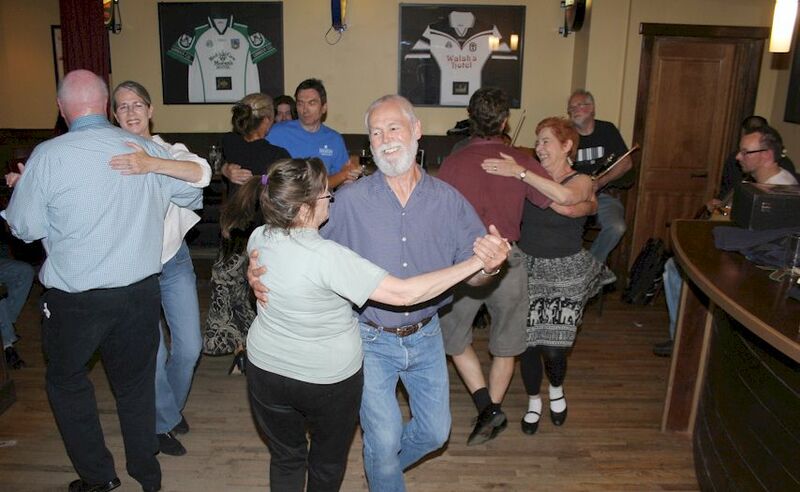 We dance to LIVE Irish music. No partner reqd. Shoes w/leather soles are best as they glide. Beginners are welcome to drop in anytime. Kids & teens can join in too. 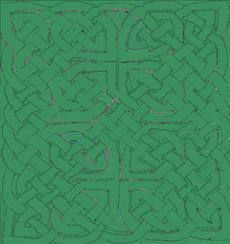 This is not Riverdance - its more like Irish square dancing.